The condominium complex is a fully furnished place. All backgrounds are welcome. It is located at Cebu South Coastal Rd, Cebu City, Philippines at the heart of the city. It is near from the Sm Seaside City. It has stairs and elevators. 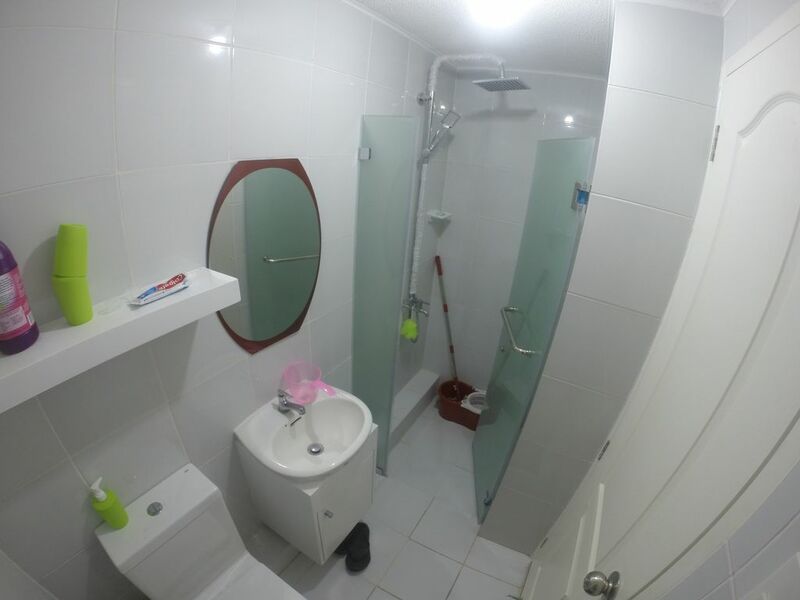 The rooms are enough to fit 3-5 persons. All kitchen appliances are usable. You can access to the swimming pool and gym from 8am-8pm. If you have kids there is also available play room. The basket ball court is also available. If you want to use all the amenities just log in, you can approach the guards, they are friendly and helpful. The place has ongoing construction. The place is still very new. There are no available coffee shops or convenience stores nearby. Too much noise is not allowed in the area. There is a bus that can take you to this place but the bus stop is very far from the building, you have to have to get to the bus stop. To avoid inconvenience you can ride a taxi or book a Grabcar, Grabtaxi, or Uber. We have also a rental car for you to rent and drive around, if you want to rent just inform us.